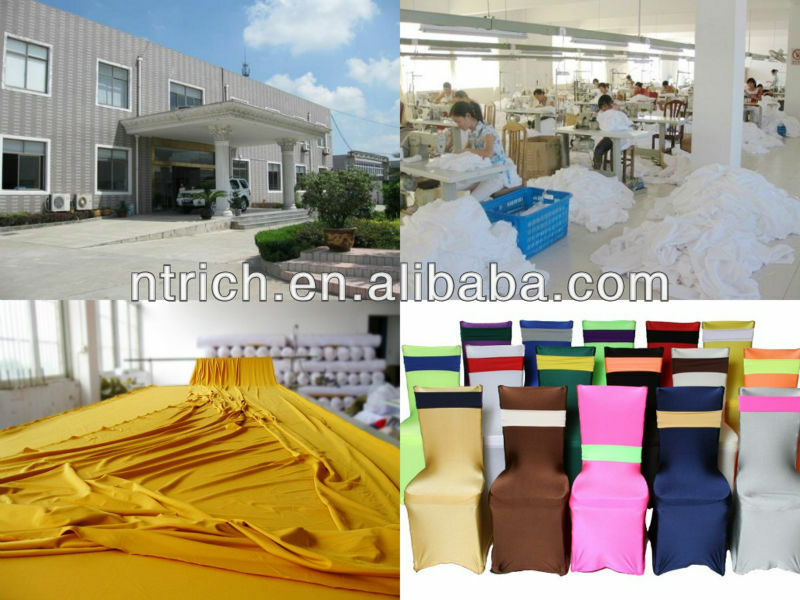 Find Banquet Chair Cover, Pleated Spandex Chair Cover, Wedding Chair Cover on Industry Directory, Reliable Manufacturer/Supplier/Factory from China. 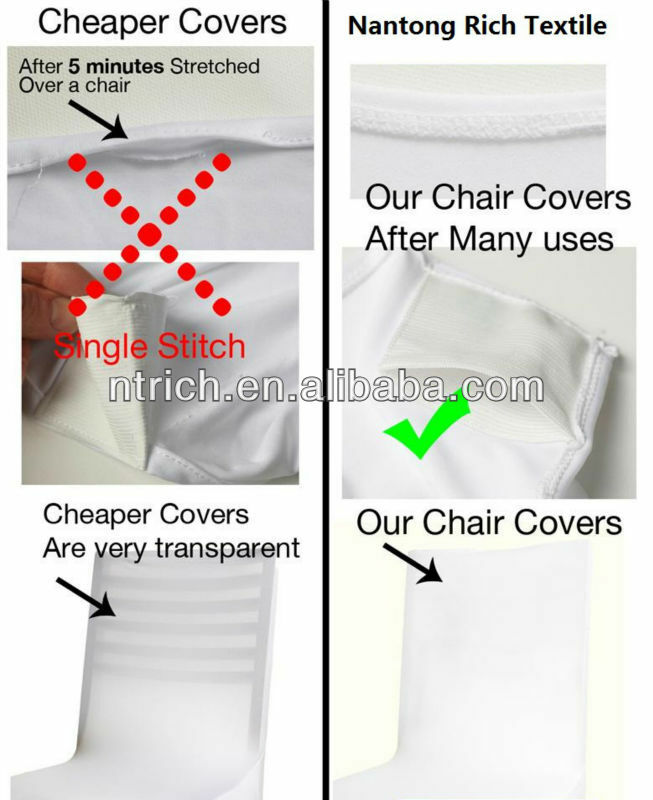 200GSM thick strong spandex fabric standard quality for wedding,hotel and events(some suppliers make the Chair cover with very cheap quality 160GSM thin fabric,which can be see through when you put it on your chairs) Can be used for very long time. Custom made size is acceptable. 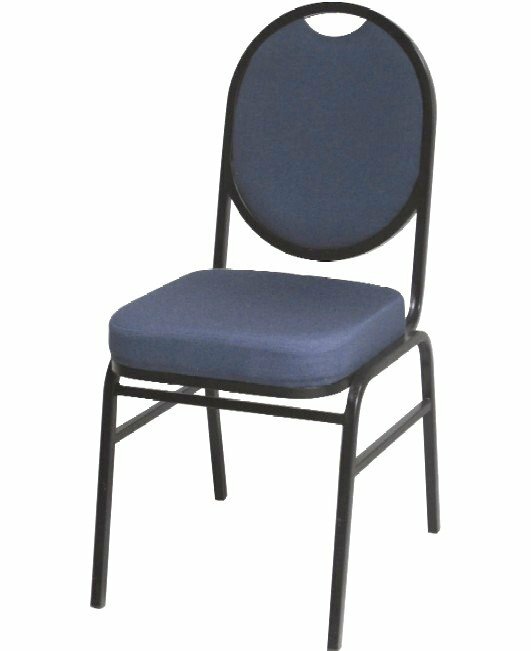 Sizing & Versatility: These ‘stretch-to-fit’ Lycra Chair Covers fit a variety of chair shapes and sizes.Lycra's high elasticity allows it to contour to all elements in between, such as the seat and legs. High Quality, Industry Grade Material: NEW IMPROVED ULTRA-DURABLE BLEND! Lycra / Spandex specifically designed to strict specifications for the Wedding and Events Industry Design: Classy design with the durability of a Rugged Foot Pocket. The Rugged Foot Pocket is a special re-inforced pocket on the "foot" of each cover which increases the life of the cover, preventing tears, excellent for repeated use. Our exclusive covers have been designed to fit both round and square top chairs. 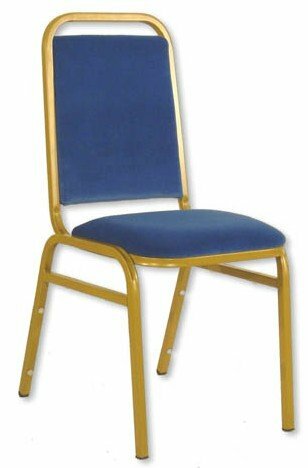 Durable: Very strong 200gs/m, 4 way stretch Re-Useable/ Easy Care: Machine Washable, the chair covers are very popular with event/wedding co-ordinators, hire companies and venues World wide. 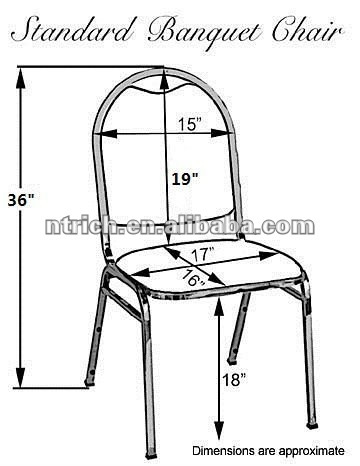 Contact us if you need more details on Spandex Chair Covers. 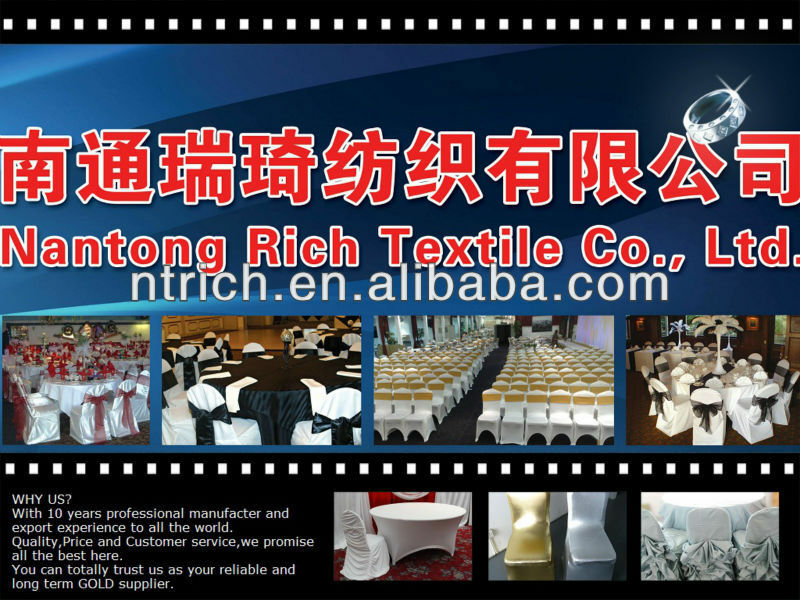 We are ready to answer your questions on packaging, logistics, certification or any other aspects about Banquet Chair Covers、Spandex Chair Covers. If these products fail to match your need, please contact us and we would like to provide relevant information.